Hi, I’m trying to find the program that was used to teach one on how to use a mouse. Any thoughts or guidance to finding that program? 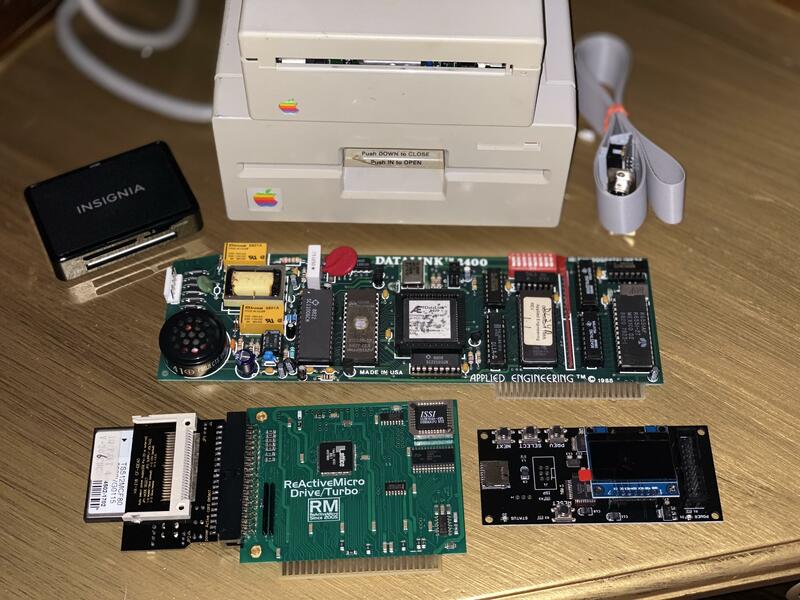 I got an Apple IIgs from a recycler and it does not function. Yesterday I got a much better video solution for retrocomputers and can show exactly what the issue looks like. The GraFORTH Manual. Someone on ebay was kind enough to send it to me free ( to scan it ), so here it is! Stalked the Postie…good mail day! 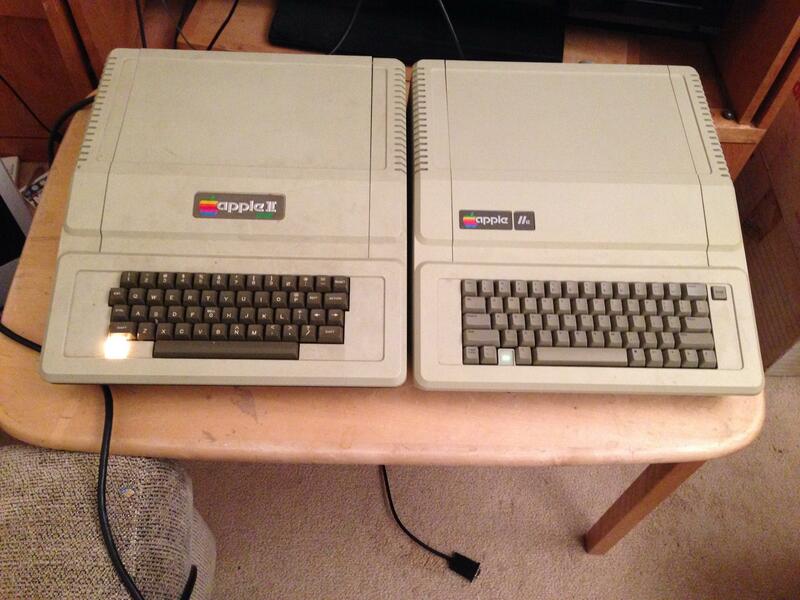 APPLE II computers; II PLUS on the left, IIe on the right. Both computers still turn on.